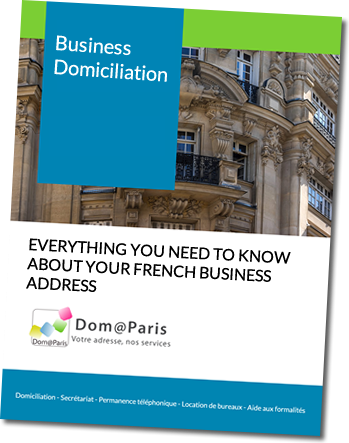 Save up to 50% on your first year domiciliation contract with Domaparis! Do you have a question? Please call us at +33 1 44 29 73 73 or come and see us in Paris ! 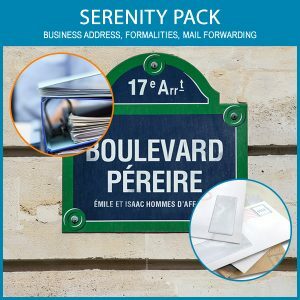 In this guide, you will find all the information you need so that you can domicile your company with Domaparis at 55 bd Péreire in the 17th district of Paris. 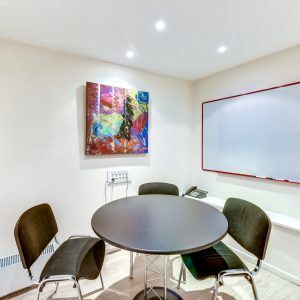 Official documents to provide, tarification for all of our services, etc…..